Is Tesco PLC's share price set to soar? 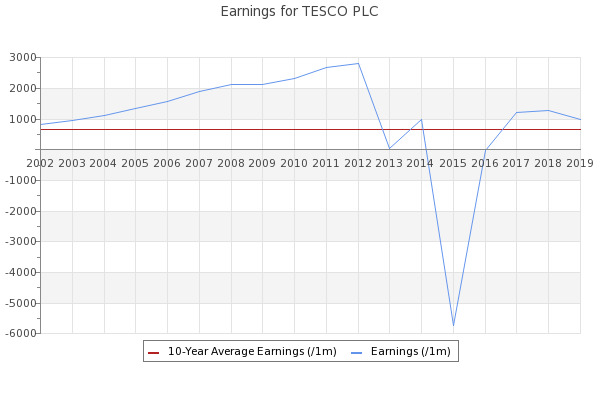 Tesco PLC (LON:TSCO) (TSCO.L) may not be a popular share at the moment, but I think it could deliver impressive long-term returns. Is the Tesco PLC share price dirt cheap after its 23% slump?